Stumble Inn changed ownership a few months ago and the new owners have put a lot of work into upgrading the rooms and the facilities. 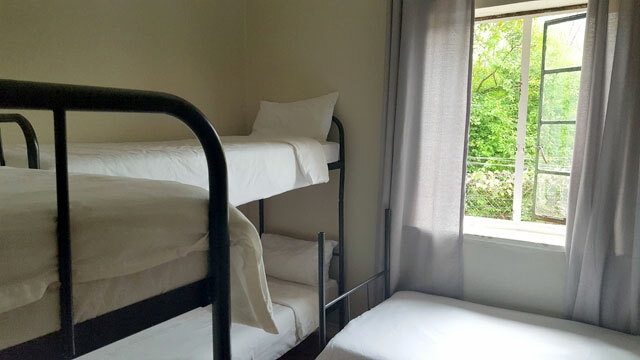 We have a number of very comfortable private rooms which have a double bed as well as a bunk bed to cater for groups of up to 3 or 4 people. Our private rooms include towls and although we don't have en-suite bathrooms, all rooms have a bathroom near them. Our shared domitories (or dorms as they are called in South Africa) generally have 6 bunk beds in them with lockers for your valuable items (you need your own lock). 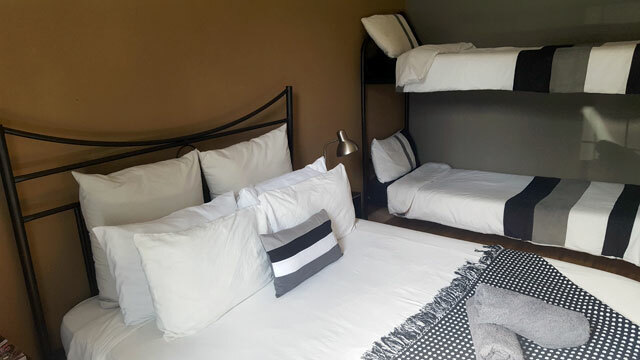 With the new ownership at Stumble Inn, there is a strong focus on keeping the shared rooms very clean and we've invested in comfortable matresses and good bedding. Stumble Inn have space for a limited amount of campers in our beautiful garden, and includes access to the kitchen, bathrooms and other communal facilities. 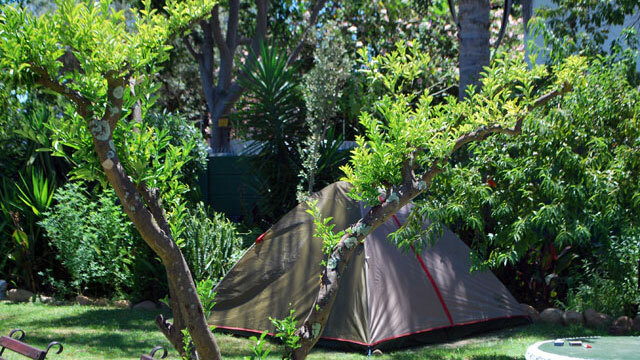 Please note that camping is only available to foreign tourists. Stumble Inn may at certain times be able to accommodation larger groups of people in another building near the main house, but you will need to book in advance and a desposit is required. Facilities in the other building are more basic than the main house. We are able to cater meals for groups with advance warning.